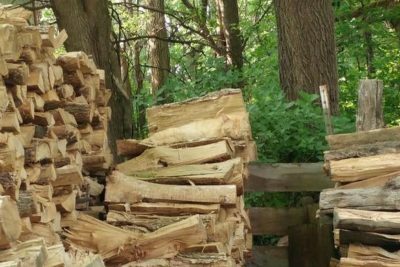 Can You Find The Cat Hidden In This Pile Of Logs? 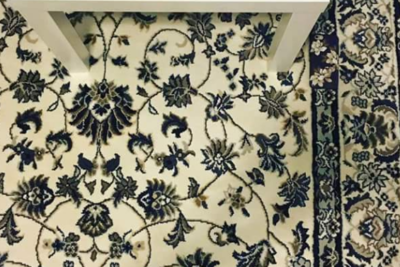 Can You Find The Cell Phone That’s Been Dropped On This Rug? 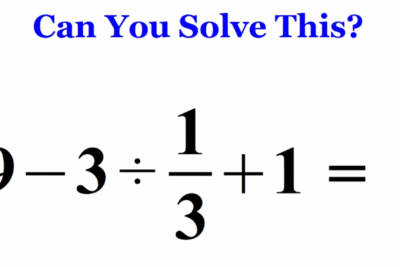 Answer: Can You Solve This Algebra Question That’s Puzzling The Internet? 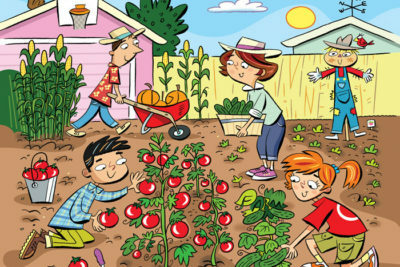 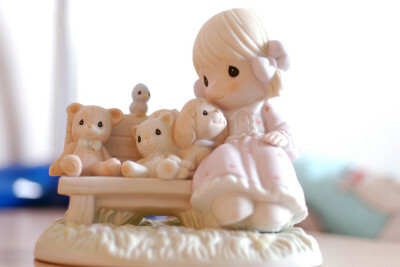 Can You Find The Hidden Images In This Picture? 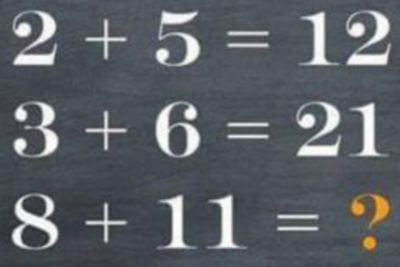 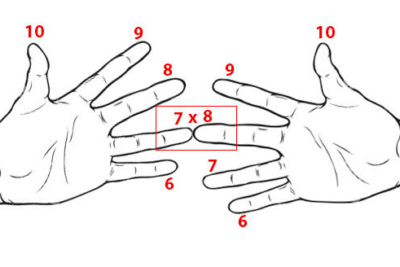 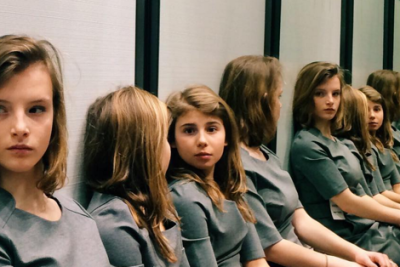 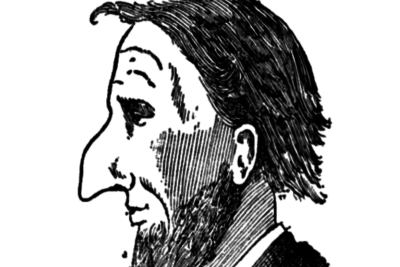 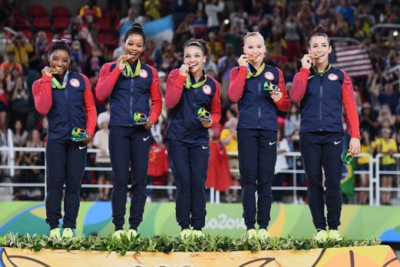 Can You Solve This Math Problem That’s Stumped Millions Of People? 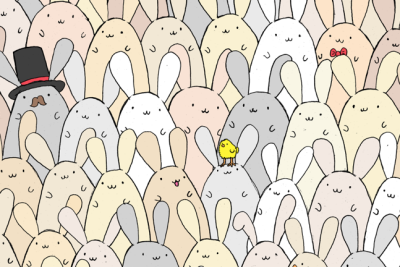 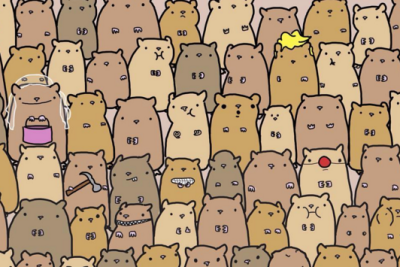 This Week’s Puzzle: Can You Find The Potato In The Crowd Of Hamsters? 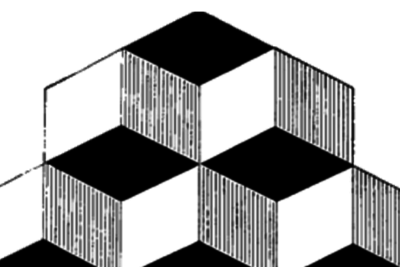 How Many Cubes Are In This Photo? 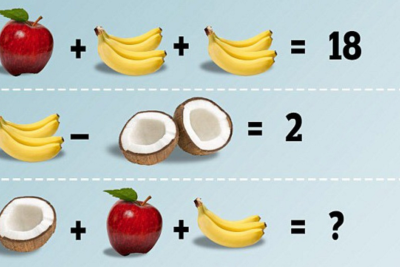 Can You Figure Out The Answer To This Fruit Puzzle Meant For Kids? 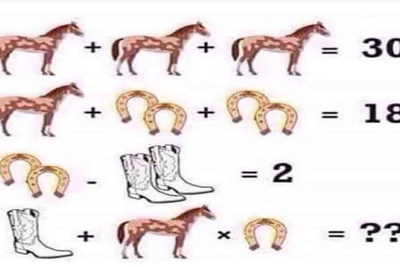 SHARE Can You Figure Out The Answer To This Fruit Puzzle Meant For Kids?